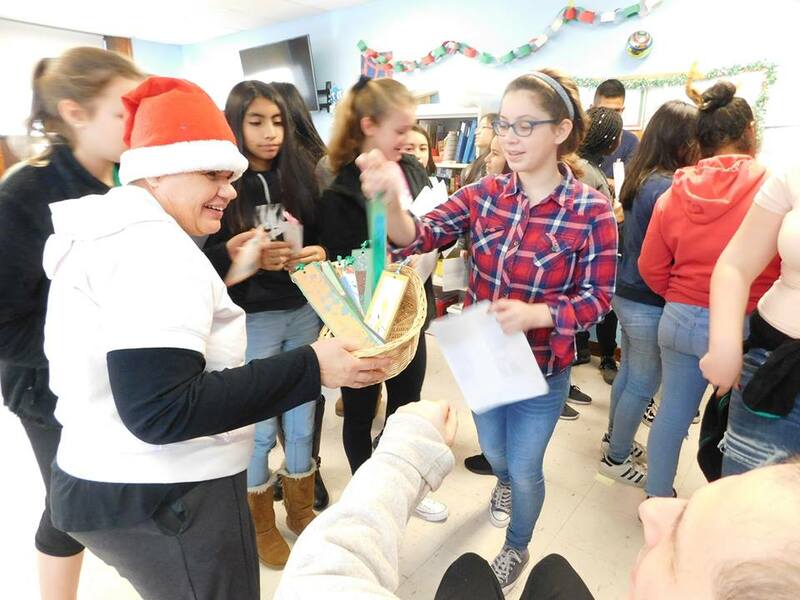 McDevitt Students Spread Holiday Cheer! 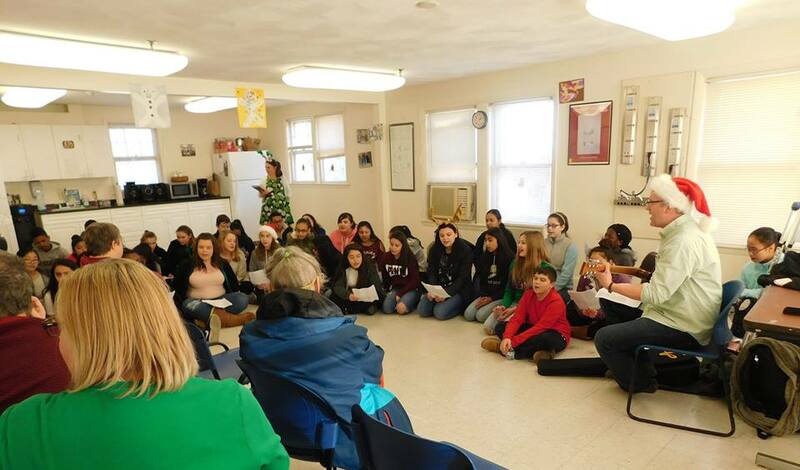 Happy New Year from GWArc! 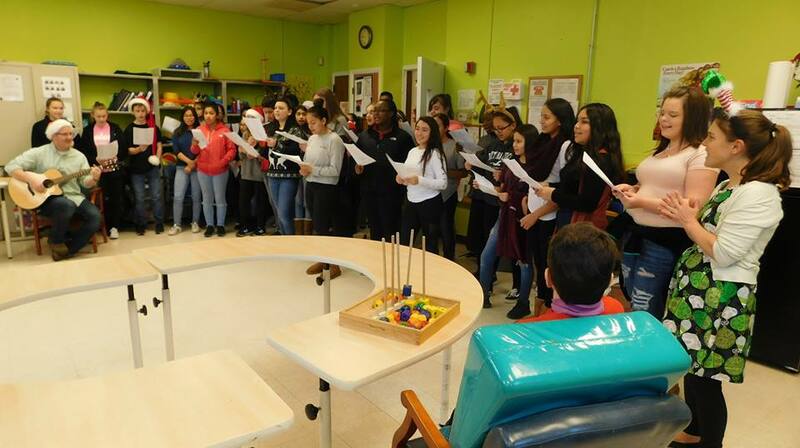 Our thanks to the 36 McDevitt Middle School students, and teachers Kevin Coyne and Kellianne Woods, who visited both GWArc locations on December 21 to sing holiday songs and spread holiday cheer! 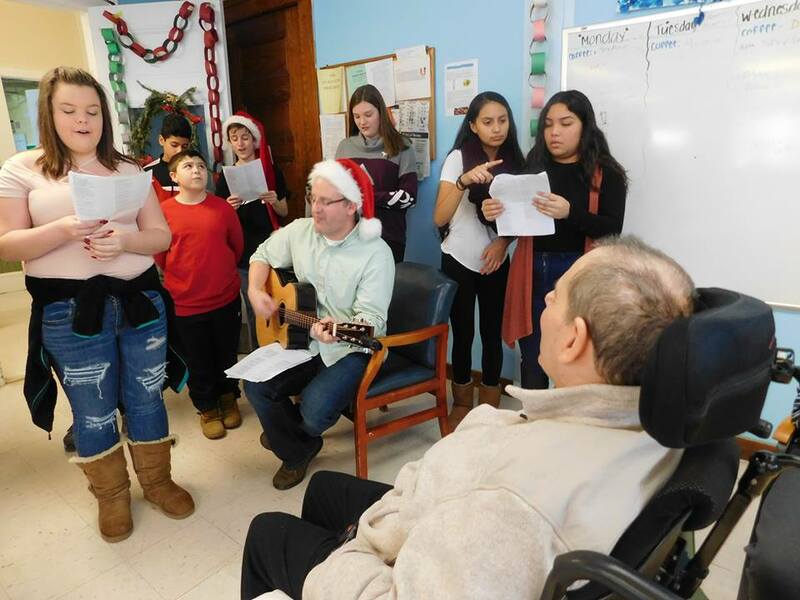 This was their 11th annual holiday visit!